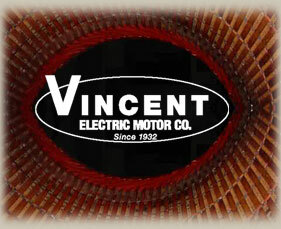 Vincent Electric Company has been repairing, reconditioning and rewinding AC and DC electric motors for over 81 years. 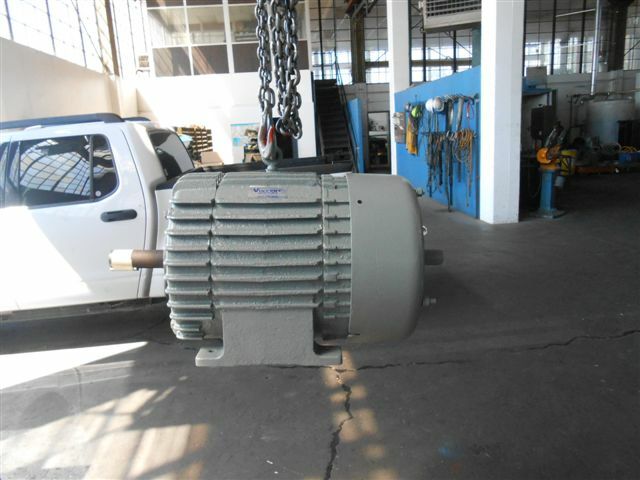 We have experience working on fractional to 10,000 horsepower motors and generators. 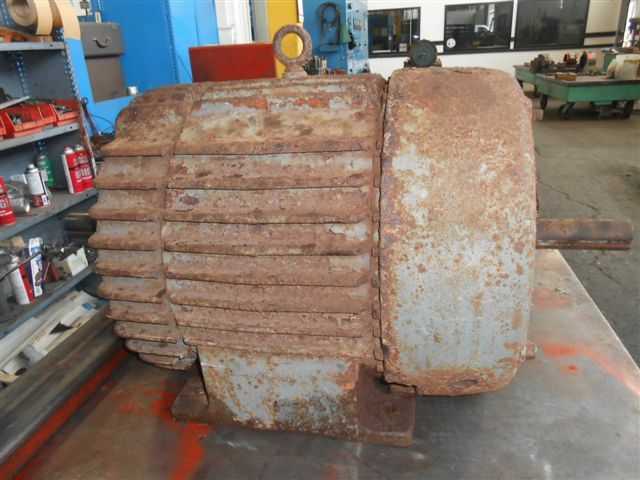 AC, AC synchronous and DC motors each have their respective issues but our highly skilled IBEW Union Electric Motor Technicians have consistently proven up for the challenge. In fact, Vincent Electric’s reputation and skill is acknowledged by even our peers. Vincent Electric Company occasionally performs the tough DC repair jobs for a number of our competitors in the electric motor repair industry.